Let’s face it, getting your organizations name and mission out to the public can be a challenge for any nonprofit. But before you go out and start a major outreach campaign, make sure you have a solid platform to build from. 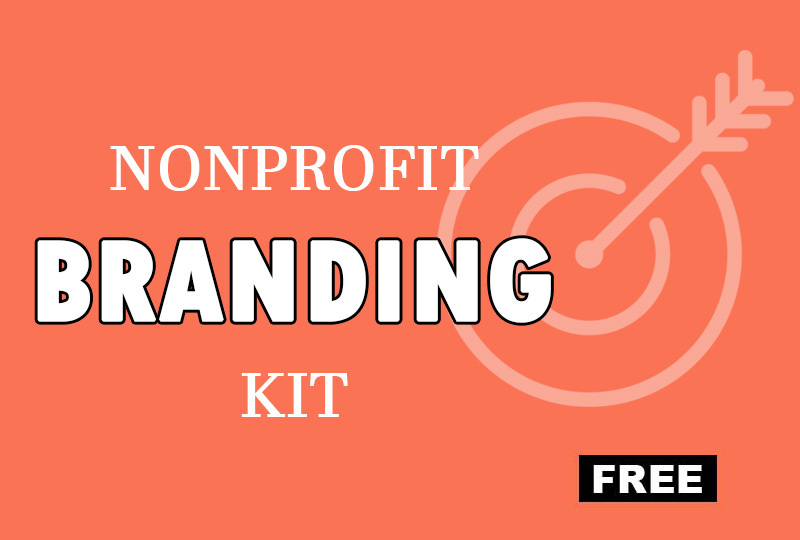 Here are the basic tools you need to have in place before you go out and market your nonprofit. The added benefit of these tools is that they will also help you build capacity.